Past Projects — Harger Utility Contractors, Inc.
Nu Weld auger boring including 3 at 24" 2 at 16" and one at 8". Putting in foundations and positioning fill for building future structures. Building concrete peers and moving fill for future lime Kiln. Pulling in over one thousand feet of 24" HDPE waterline in Dallas PA. 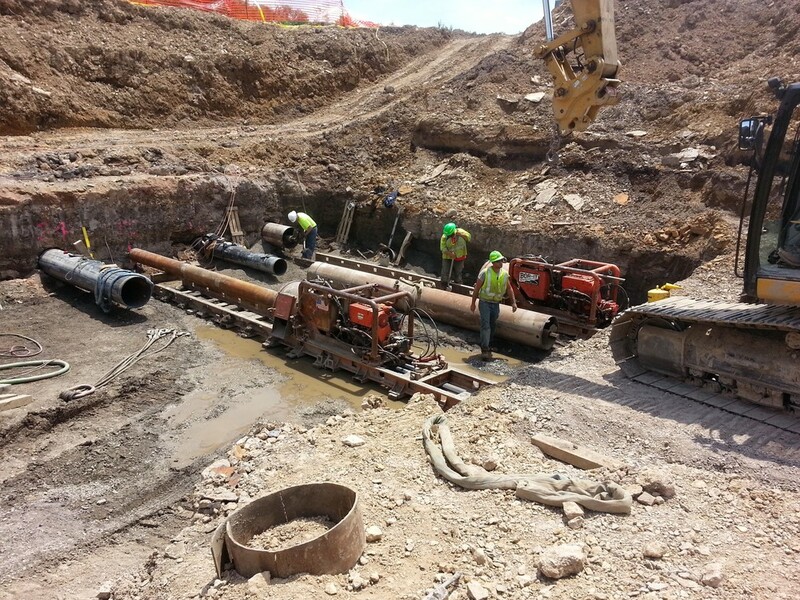 Here is one of our bore crews installing 450' of 36" casing for the Sewer Authority of State College. HUC Inc. created a brand new pond for customer Ken Hurst. A 24" auger bore through solid limestone in Centre county PA. Emergency sinkhole repair at Lebanon VA Medical Center. Suburban Lock Haven Water Authority sliplined water line installation. Working on a PennDot Sewer project in Lamar PA.
Greenwood Furnace State Park DCNR water and sewer project. HUC Inc. prides itself on working safely and training is a big part of what we do. Here we are demonstrating proper procedures to install a trench box. 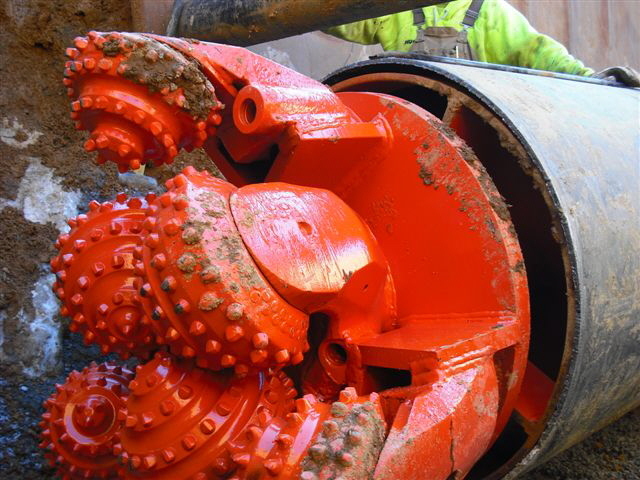 An auger bore consisting of 60' of 36" casing for Rogelle. 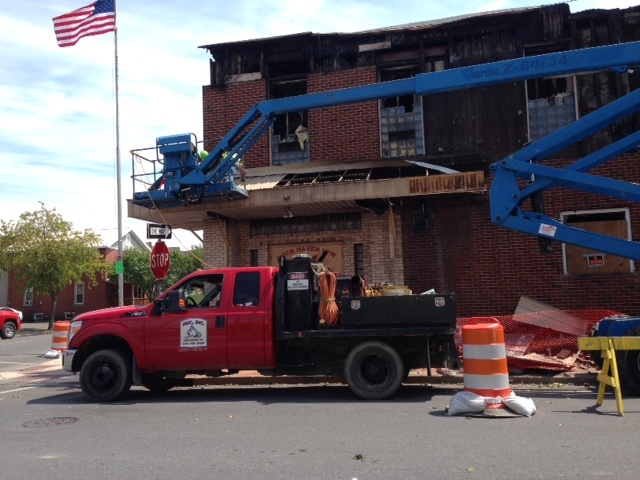 Demolition of the Lock Haven PA VFW after total loss fire. HUC Inc. provides the workforce and expertise to tackle any job that presents itself. 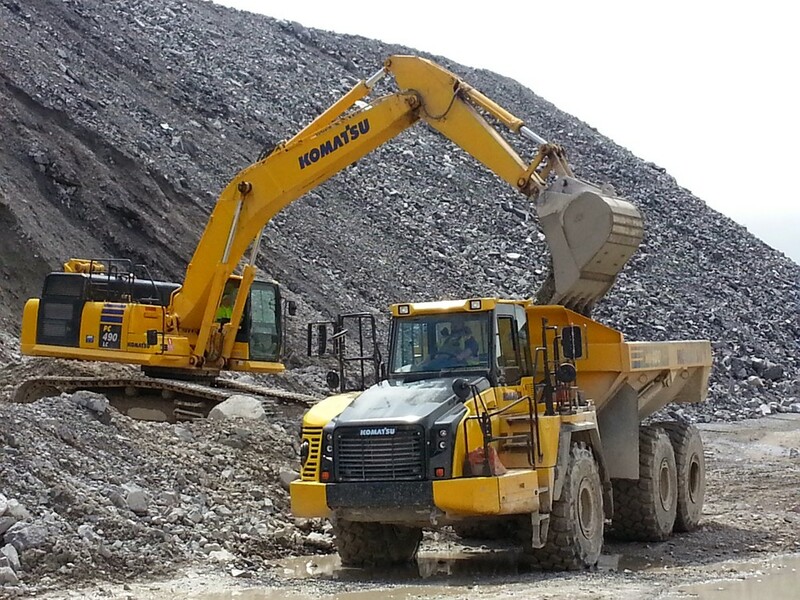 We pride ourselves on going where the work is and getting the job done right.